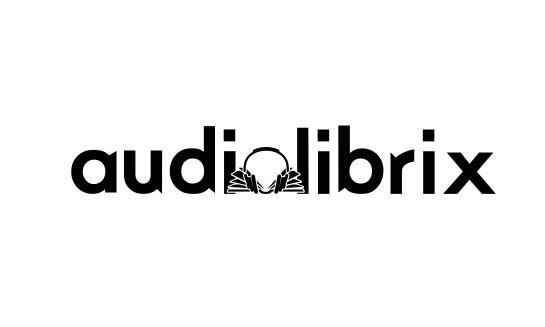 Audiolibrix is a team of young people who love the audiobooks. We offer the widest selection of audiobooks on the market with the option of instant downloading, either through our iOS and Android mobile apps or on any mp3-enabled device. As the only one on the market we offer a premium model with exclusive benefits, tasting audiobooks in mobile apps and a loyalty program that’s really worth it.